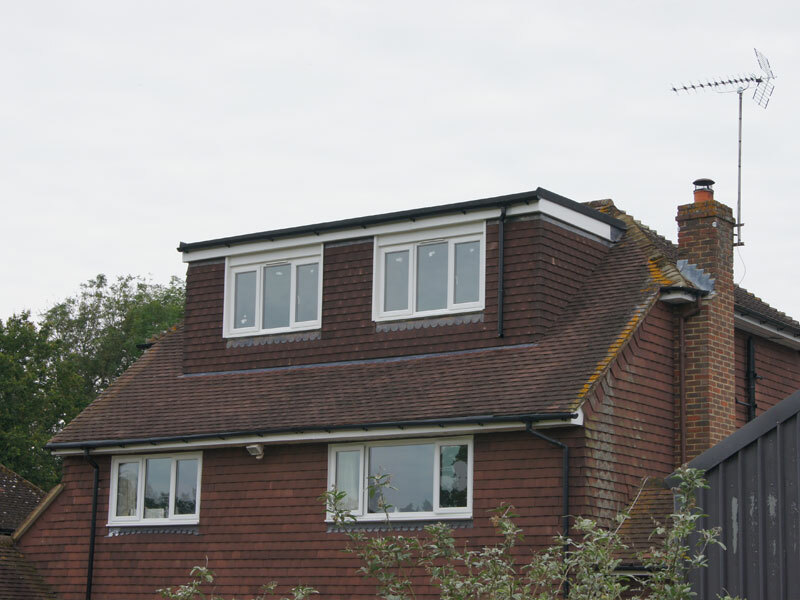 Loft conversions in Billingshurst are becoming increasingly popular as property prices rise once again. A loft conversion can be a great way to gain extra living space, especially for a growing family and moving costs do not have to be astronomical, making a loft conversion a great alternative to building an extension. The above images show a Loft conversion to a garage and property in Billingshurst / Loxwood in the same style. More details of this can be found in case study 8. 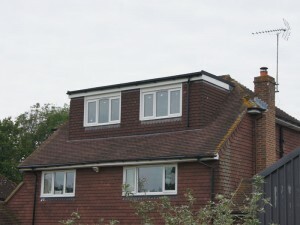 In many cases a loft conversion may not require planning permission. For more information, see our guide on loft conversions. You may find it useful to get a free feasibility study done by Northern Heights loft Conversions Ltd, as this could save you a lot of pain and yes…money as well! There are a number of reasons why a loft conversion is not suitable, due to either technical constraints or physical constraints. However in the majority of cases we can design the perfect loft conversion for you and throw some ideas into the mix that you may not have thought of or been aware of. With our years of experience in this field of development, we can confidently say we can create the loft conversion you want for your property and happy for you to review our many testimonials and I am sure we can arrange a few site visits to happy customers. You may not be aware but you can improve your property’s internal space by over 25% with a loft conversion and the completion of a loft conversion is also faster than most other types of home extensions. 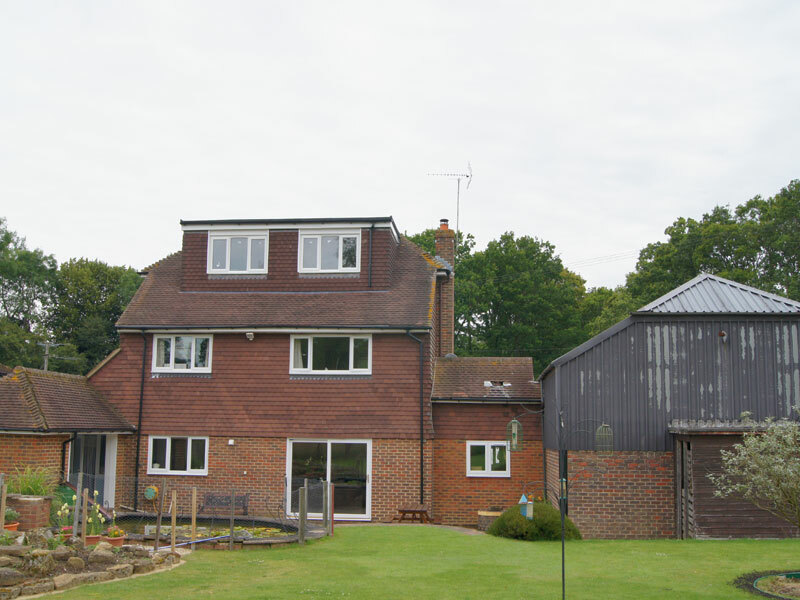 As mentioned, we are proud and happy to give examples of our projects for loft conversions in Billingshurst, but don’t take our word for it, please review our many testimonials of happy customers. Mr C V Gibson Pierce, Billingshurst: January 2014 – An excellent company to deal with. Paul manages everything well and is never flustered by change hiccups he also has a good network of trades. So a loft conversion in your Billingshurst property really makes a sound investment and a comparatively inexpensive option to moving homes for the purpose of increased living space. 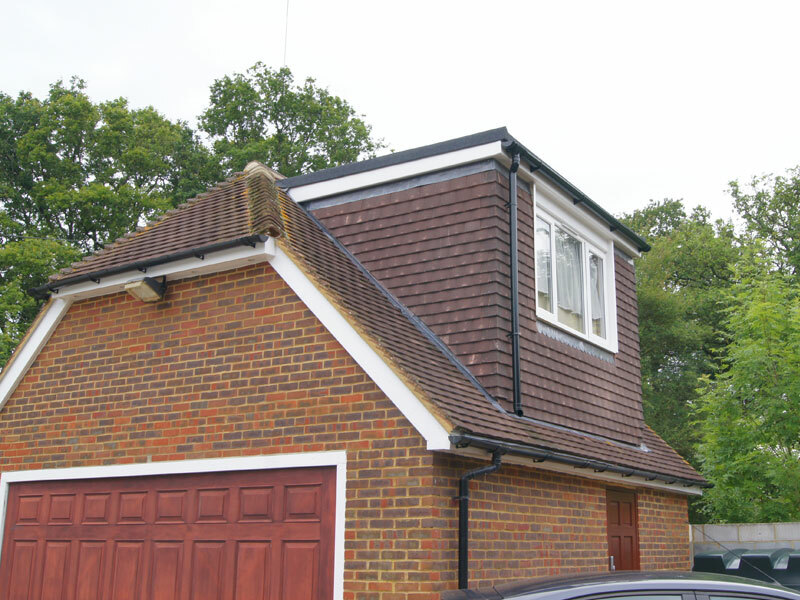 For a dedicated team in a company that always strives for client satisfaction come to Northern Heights Loft Conversions and we’ll provide you with all your needs for a loft conversion in your Billingshurst home. Get in touch with us today to experience this for yourself. Billingshurst is a civil parish in the Horsham District of West Sussex. The village’s population at the census in 2001 was just short of 7,000 and has grown steadily ever since, with new developments in the last 10 years. The village has a primary school, Billingshurst Primary School, which was formerly two separate schools, an infant school and a junior school, which were merged in 2010. Billingshurst also has a secondary school and a sixth form college, which together is called the Weald School. This facility also houses the Billingshurst sports and leisure centre which has public access to the gym and swimming pool. There are also outdoor facilities including an all weather pitch. The Village has seen a lot of development, as mentioned earlier and a new sports area was built called Jubilee Fields. This has a number of sporting activities and facilities, such as football pitches, two cricket pitches and pavilion, a fishing lake, and an exercise (trim trail) path. recently a new skate park has also been added. Other facilities in the village include a tennis club and a lawn bowling club.